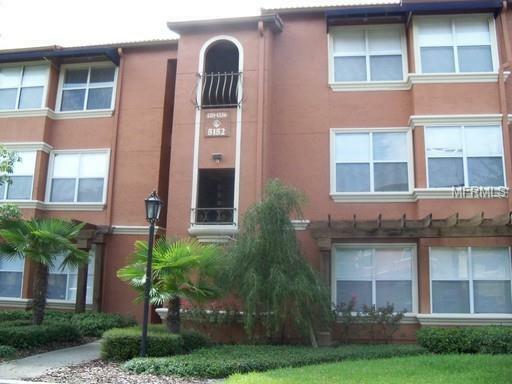 Condo 1/1 in Orlando area. It is a third floor unit with full size washer and dryer included. Includes all new upgraded stainless steel appliance and carpeting throughout. You will have your own reserved parking spot too! Plenty of community amenities to enjoy such as two swimming pools and hot tub, playground area, lighted tennis court, BBQ and picnic area. Incredible water and conservation area views adjacent to the Shingle Creek trail - perfect for jogging and biking. 1 mile west of I-4, on Conroy Road, offering superb access to the Mall at Millenia.